1 hour’s 4WD from Kununurra on the Parry’s Creek Road, near the historic Bend of the Lower Ord River and Carlton Crossing is Hairy Dog’s Fishing Camp. 1 hour’s 4WD from Kununurra on the Parry’s Creek Road, near the historic Bend of the Lower Ord River and Carlton Crossing is Hairy Dog’s Fishing Camp. Fishing enthusiasts and nature-lovers are welcome! 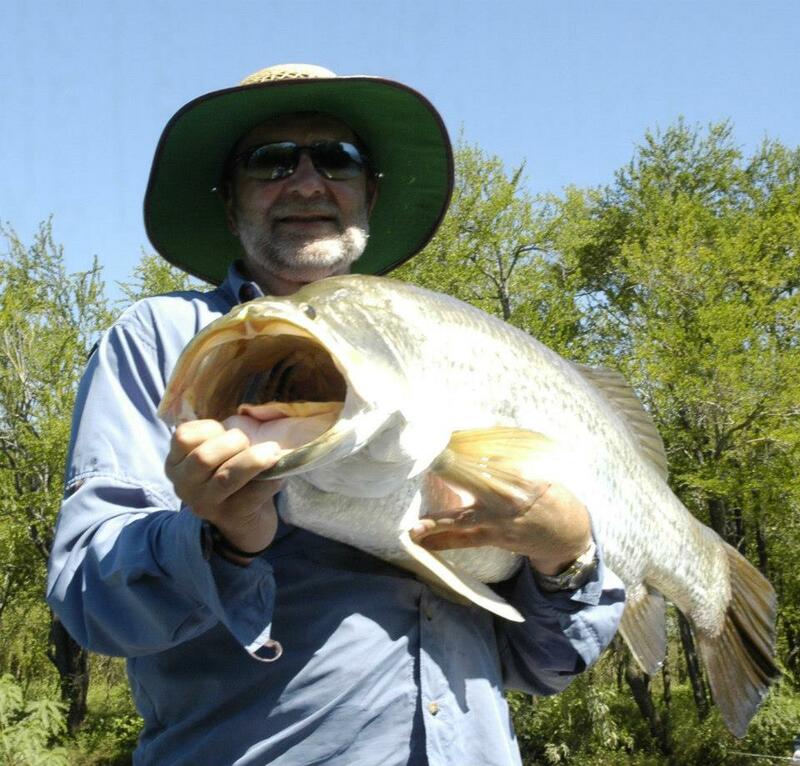 Overnight bush bed and breakfast is catered for travellers as well as those enjoying one of Ultimate Adventures’ fishing safaris. The camp has a kitchen shelter, verandah dining, screened rooms and bunkhouse and a separate ablution block – all with river views. To enjoy the best of outback hospitality, phone before travel. Barramundi, In basketball at the moment there is a debate about who is better Michael Jordan or Le Bron James?? You don’t hear the conversation about who is better Michael Jordan or that guy at school who like basketball. You have to be one of the best to be considered in the conversation… Barramundi is always going to be the superstar sports fish compared to other fish species. Apart from being the iconic sports fish of Australia, it is a superstar. Up at the Ord River, they are as big bad and silver as anywhere in Australia. Asked your thumb pad how it is feeling next time you try and stop a monster Barra. When you are lucky enough to fish one of the most iconic rivers in Australia for arguably one of Australia’s best sports fish you know you have in the hit the jackpot. It always surprises me no matter what the watercolour the fishing is always good. 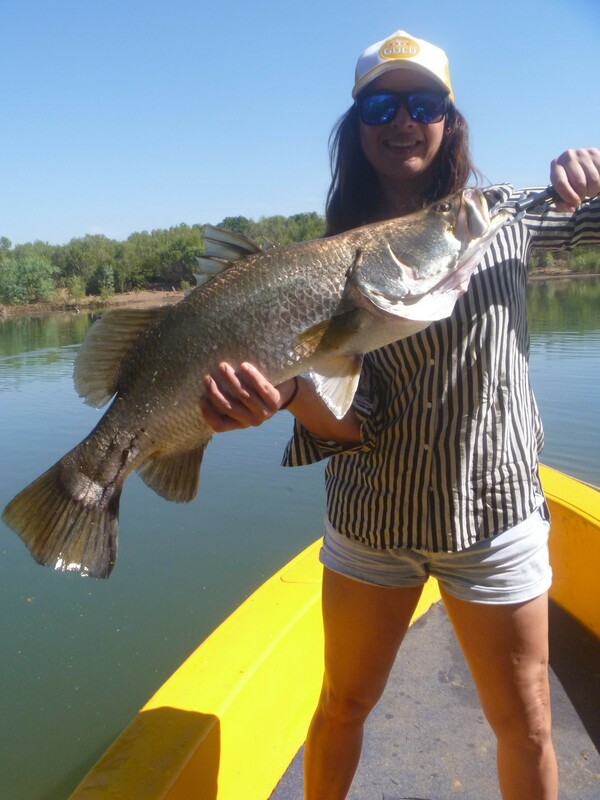 Ultimate adventure barramundi fishing are one of those fishing charters that work with you to make sure that you are doing the type of fishing that you want to do. If you want to get some live bait and kickback and try your luck then they are more than happy to do this with you. If you want to flyfish lure or soft plastic fish it is up to you. 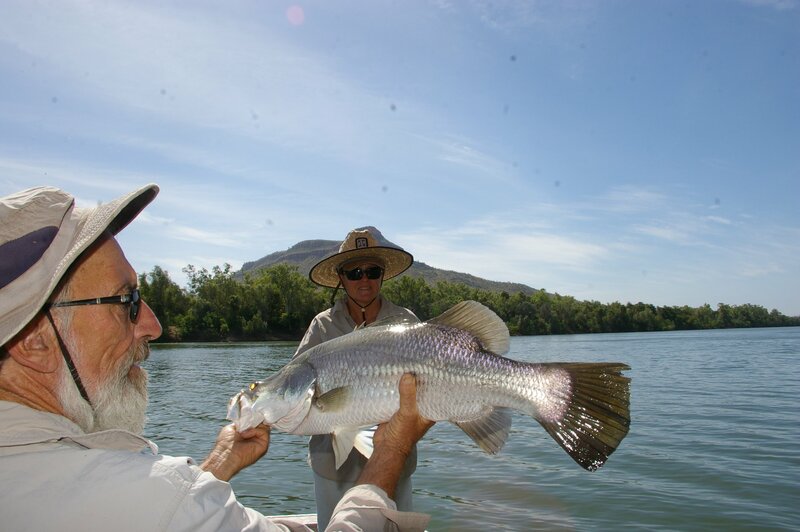 Fish with our guides and catch wild barramundi on one of Australia’s most unique river systems – the Ord. 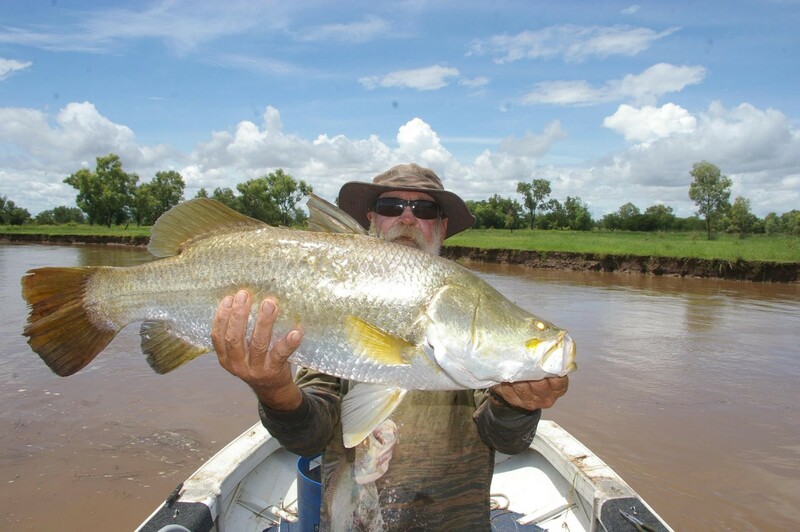 Experience the thrill of the catch – barramundi! Spend a full day exploring where the river meets cattle station. 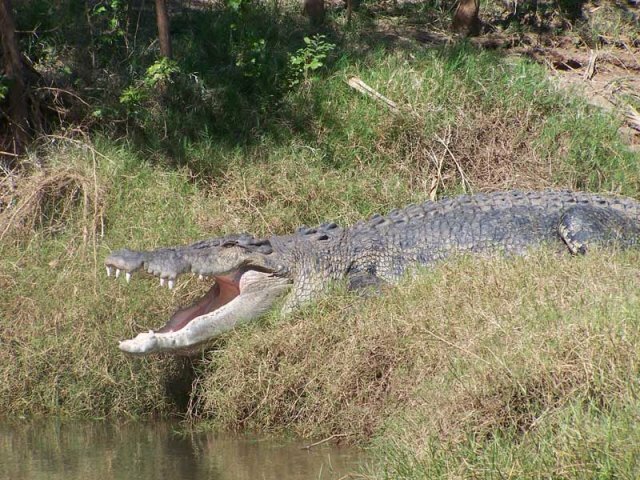 See lots of birdlife, tropical wildlife and crocodiles. Best value for a big day out in The Kimberley! 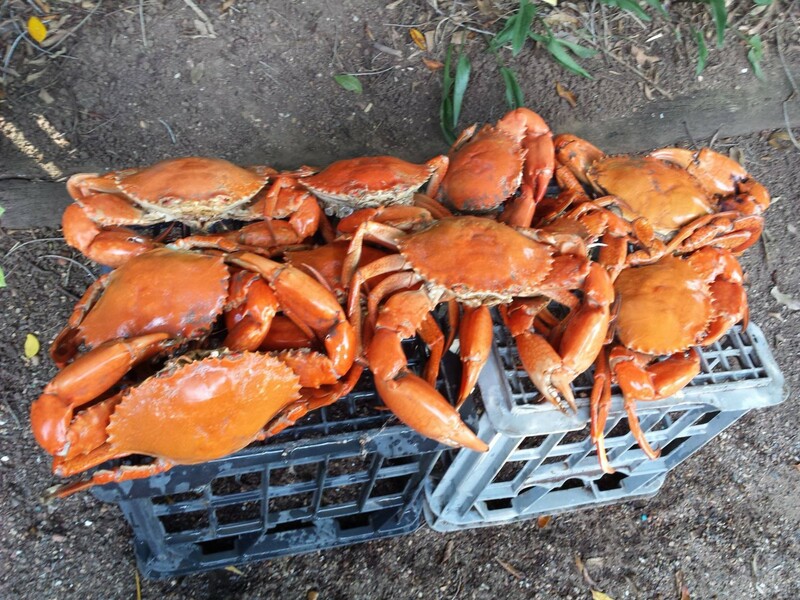 Guided fishing, quality fishing gear, lunch, snacks, fruit & cool drink – all supplied. 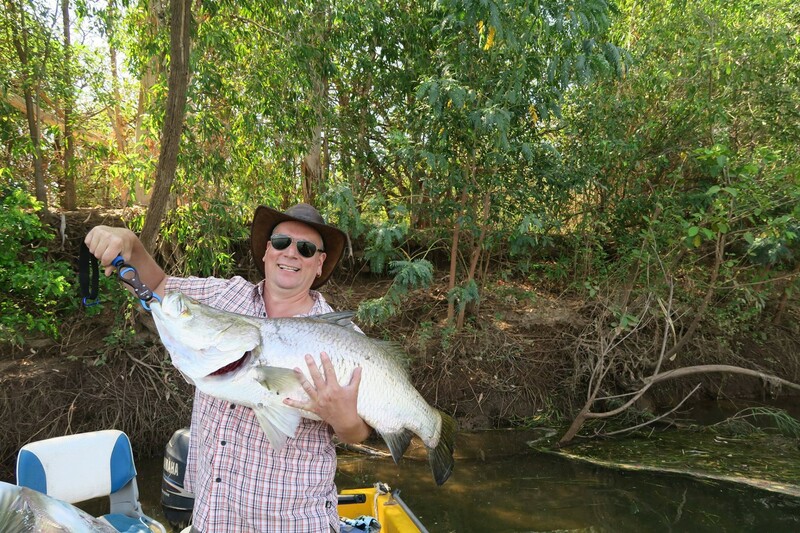 Escape for a two, three, four, up to seven days small boat adventure fishing safari on the scenic Lower Ord River system. 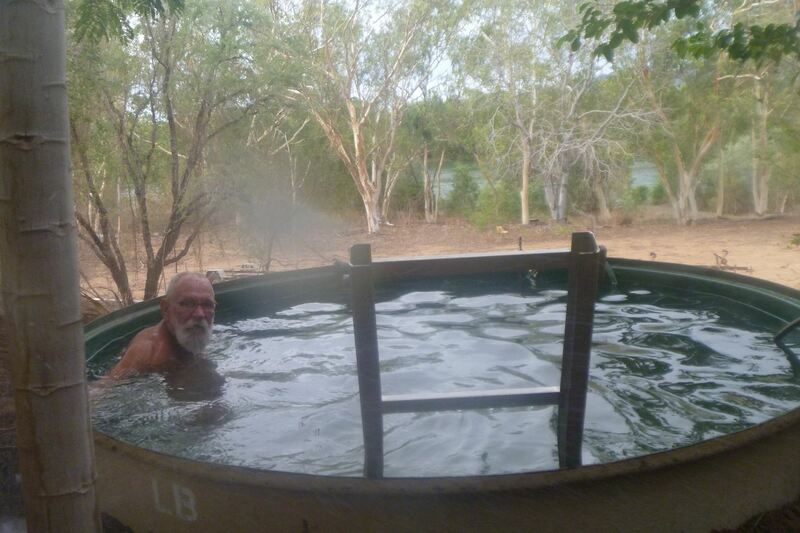 Stay at Hairy Dog’s Fishing Camp set up bush style with river views. 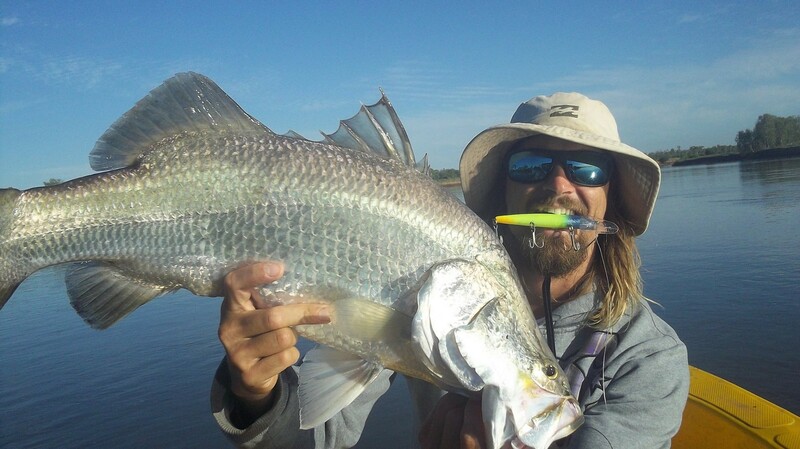 Keen fisherman will relish the opportunity to record their official over-the-metre barra! 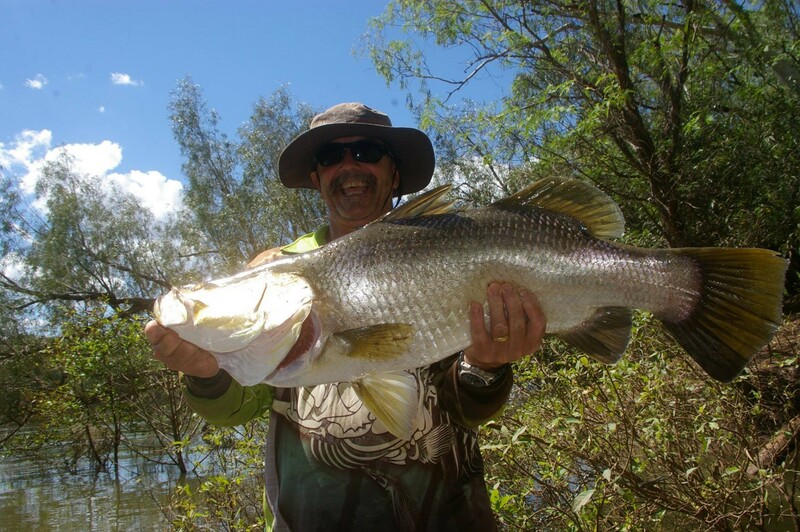 Allow yourself the time to explore the shallow waters of this historic and mighty river in pursuit of the prestigious sportfish… wild barramundi. Unleash your spirit of adventure and head to the outback! 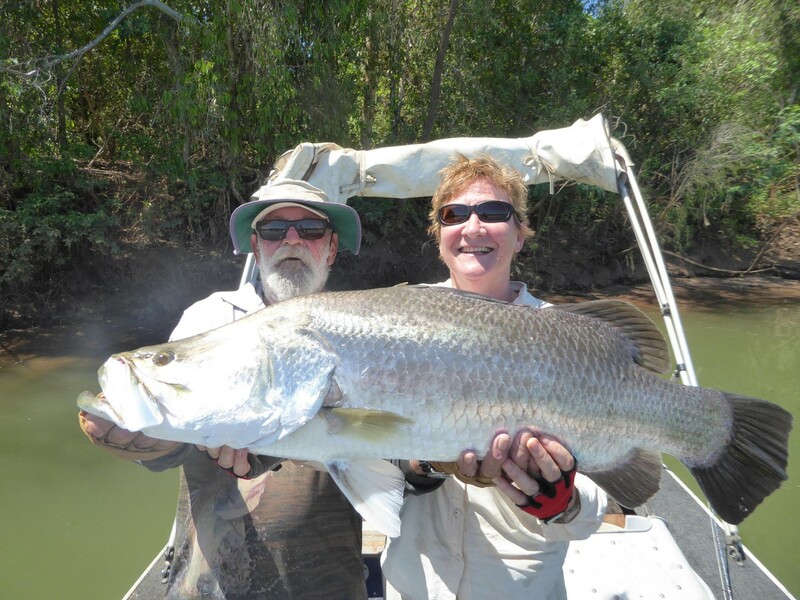 Spend a full day with your Ultimate Adventures guide on the quest to hook the elusive barramundi while enjoying the wilds of the Lower Ord River. 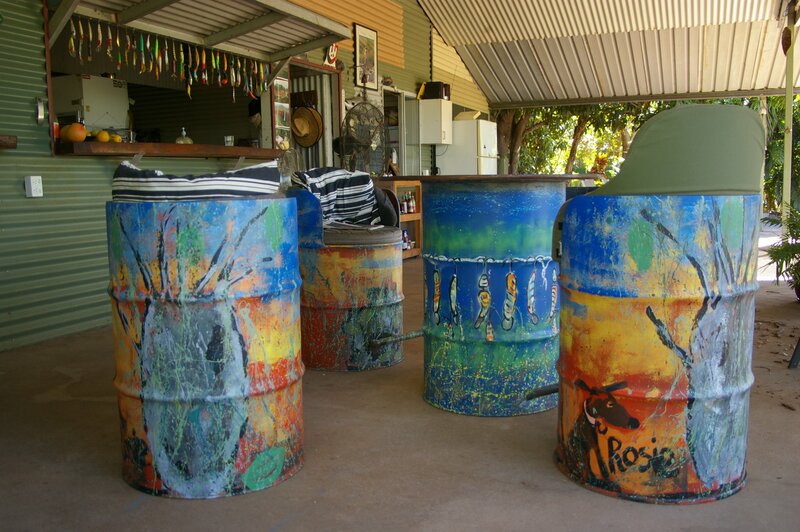 Leave the town lights and sleep with the Kimberley stars at Hairy Dog’s Fishing Camp – bush style accommodation. A. What makes the landscape what it is and the fishing so good… it can get HOT! A. You are there to fish and fishing well. A. We think that it is one of those places where it is good to take advice from your guide as gospel. It takes a minute or two to adjust to a different type of water and working with your guide this happens quickly. A. If travelling from outside Australia you will need a passport with at least six months until its expiry. A. The water is unpolluted and plenty of it.